The Pinebrook area became famous in the 1930’s and 1940’s for ski jumping competitions held at Ecker Hill. A monument has been erected at the base of the jump commemorating the accomplishments and tragedies of the early ski jumpers at this location. The area remained mostly dormant until a few decades later when, in the early1960’s, Ecker Hill served as the venue for informal four-wheel drive hill climb competitions among locals. In the mid-1960’s, a group of businessmen led by Meeks Wirthlin (Gorgoza Pines Ranch) purchased the land that would one day become Pinebrook. After approximately ten years of planning, road and utility infrastructure began to take shape. Gorgoza Mutual Water Company was incorporated in July, 1977 and the CC&R’s for Pinebrook were formally approved the same year. 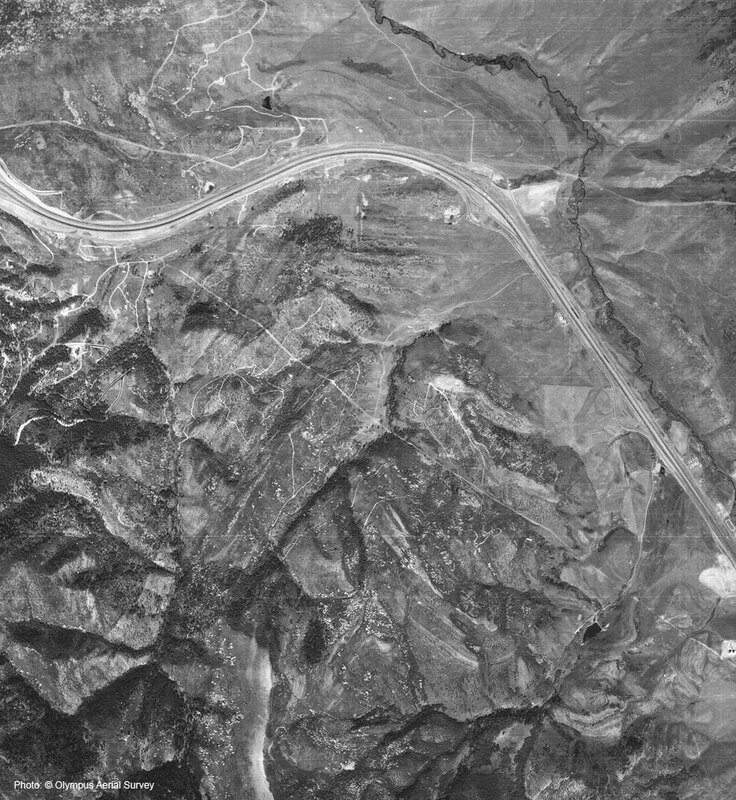 In order to provide easy access to the area, the developers petitioned the State of Utah to construct a freeway on/off ramp system at Jeremy Ranch and Pinebrook, which was subsequently built and is still in place today. Development of the original Pinebrook Estates continued into the 1980’s. In the mid 80’s, the mortgage holder, Valley Bank (which became Bank One and ultimately JPMorgan Chase), entered into a deal with the original developers and acquired ownership of the residential ground in exchange for the release of debt on the commercial ground at the bottom of Pinebrook, which is currently the Quarry Village area. Valley Bank held the property for the next several years and continued to develop the project. In the late 1980’s, the existing subdivision and remaining undeveloped land was purchased from Valley Bank by a group called Willow Ranch Development (WRD). They continued to build infrastructure and subdivided the remaining land into several smaller subdivisions, all within the bounds of Pinebrook. 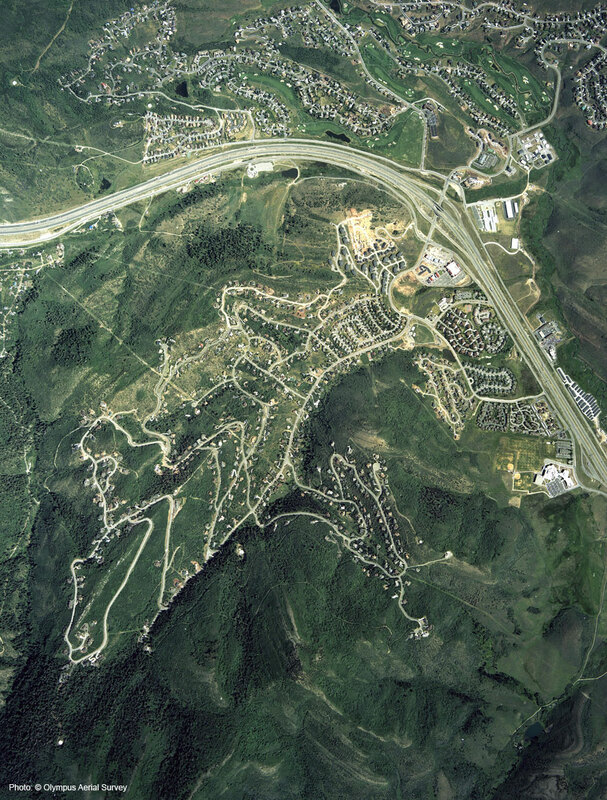 The subdivisions that are part of the Pinebrook Homeowners Association include Pinebrook Estates (original development), Ecker Hill, Ecker Hill plats C&D, Boothill, Sunridge and Pineridge. By 1999, WRD had completed all of the utility infrastructure they were contractually required to provide. As of today, there are only a few remaining lots left to be built upon within the areas included in the Pinebrook Homeowners Association. Through careful and deliberate planning and development, Pinebrook has remained an attractive and desirable location to live for over 40 years. NIGHTLY RENTALS ARE PROHIBITED IN PINEBROOK ESTATES! The number of properties in Park City advertised for nightly rentals has proliferated dramatically. The member homes of the Pinebrook Homeowners Association were never intended to be used as vacation rentals, and the Association has vigorously enforced its position prohibiting nightly rental activity. Note, there are multiple developments and thirteen associations within the Pinebrook area and some may allow nightly rental activity. For individuals or agents looking to buy properties in Pinebrook it is strongly suggested you contact the applicable homeowners association before buying regarding this matter.